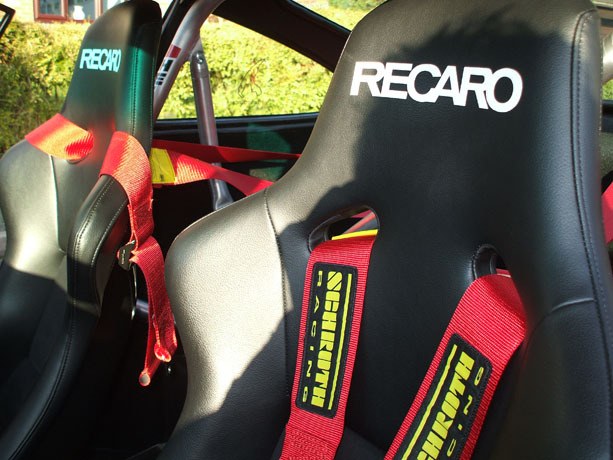 – Recaro pole position seats in alcantara with Recaro aluminium side mounts. 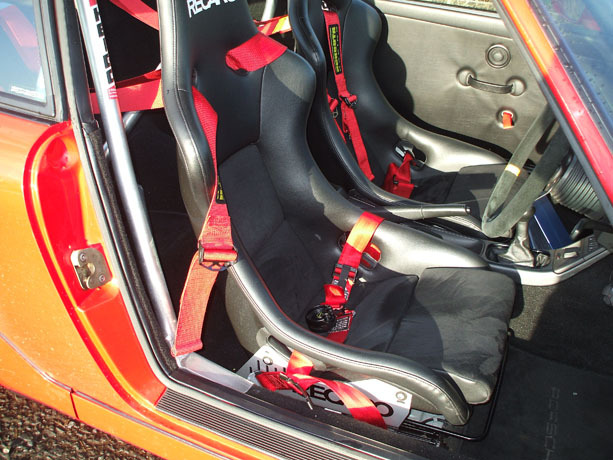 – Schroth 4 point harness, mounted correctly on the rear shelf. – Heigo aluminium 1/2 roll cage. 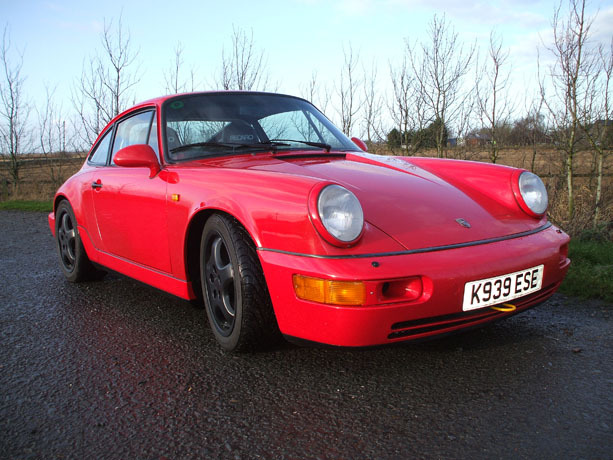 – RS front suspension and hard top mountings. – All invoices dating back over the last 12 years. – Quaife limited slip differential recently fitted. – RS disc brakes all round. 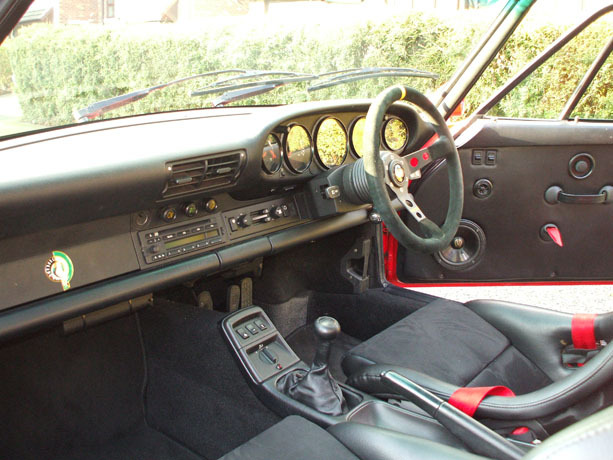 – Correct RS specification callipers front & rear. – High capacity engine air inlet by FVD Brombacher. 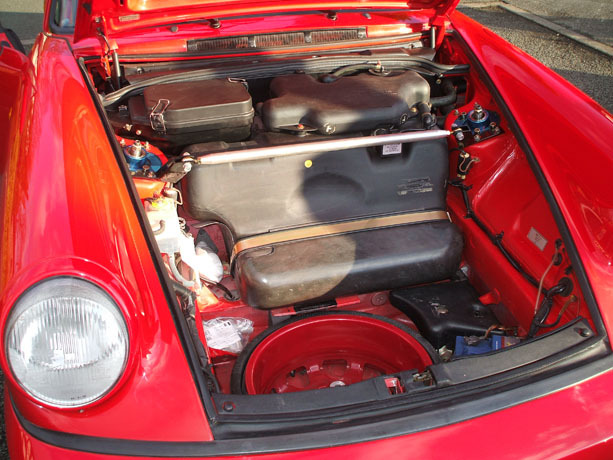 – RS clutch & lightened flywheel. – Light weight RS door cards and carpets. 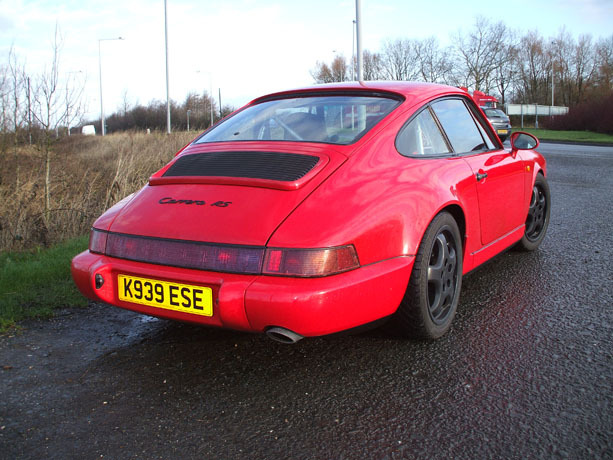 – RS rear centre bumper. – High temperature brake fluidand new RS 15 Pagid pads. – Original tool kit & spare wheel. – Full Porsche documents handed over at point of sale when new. 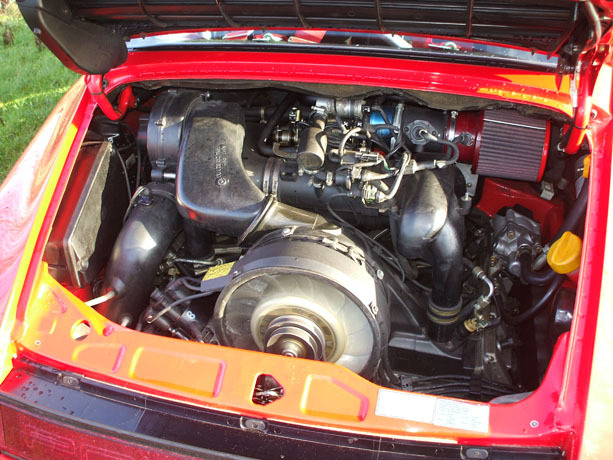 – Engine changed by the current owner every 800 miles. – New ABS sensors and whhel bearings fitted. – 7.5J & 9J 17 inch cup one alloy wheels by Millie Miglia.